You are going to Watch Searching for the Full Moon Episode 17 English dubbed online free episodes with HQ / high quality. 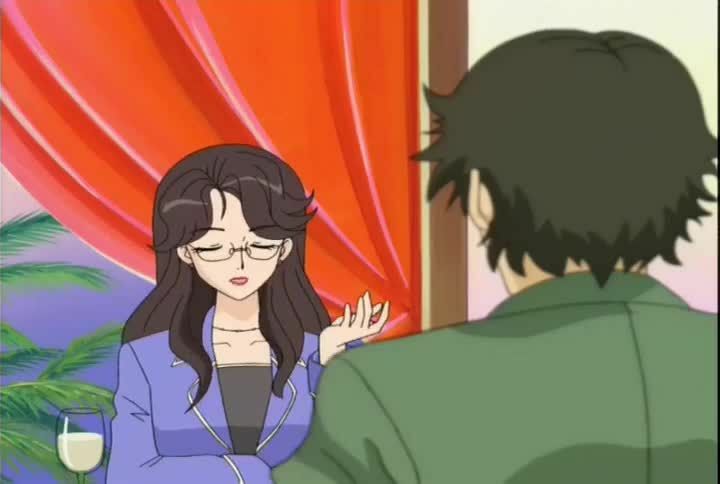 Stream Anime Searching for the Full Moon Episode 17 Online English dub Takuto and Mitsuki’s Disagreement. The judges agree to have a camera test for both Fullmoon and Madoka at the Mermaid Tear Image Character Audition, then select the best one for the job based on the test. Takuto flies off after Mitsuki asks him about his past, and Meroko soon follows claiming that past lives are forbidden to shinigami. Madoka gets opportunities to further her chances of winning the audition. Mitsuki uses the whistle to call Takuto, but ends up collapsing and going to the hospital. The next day, she leaves the hospital despite being sick, losing her whistle on the way.